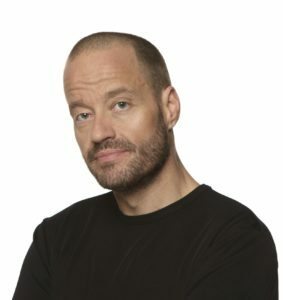 Not your average television and radio host, Adam Spencer was completing a PhD in Pure Mathematics when he happened to win the national Triple J Raw Comedy championship in 1996. He has brought his love of prime numbers to numerous audiences through TED talks, books, radio and podcasts. Adam was also appointed University of Sydney’s Ambassador for Maths and Science in 2014.